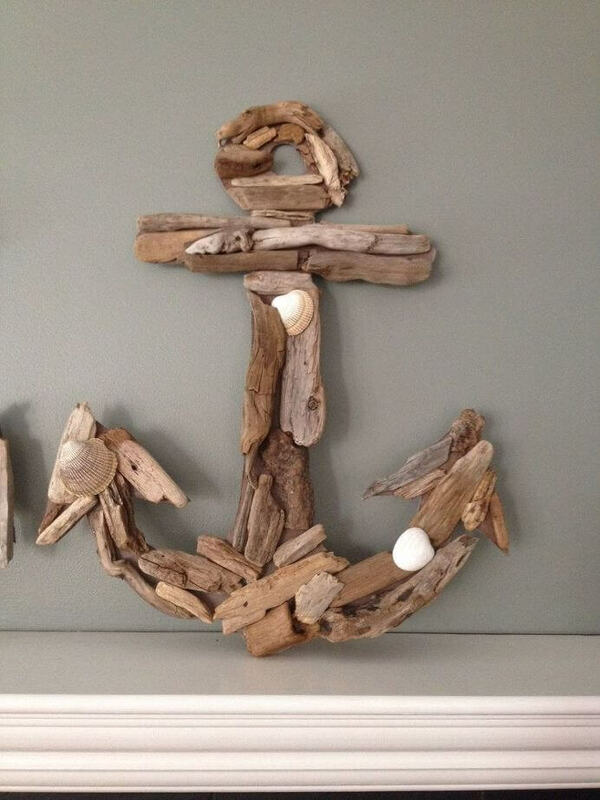 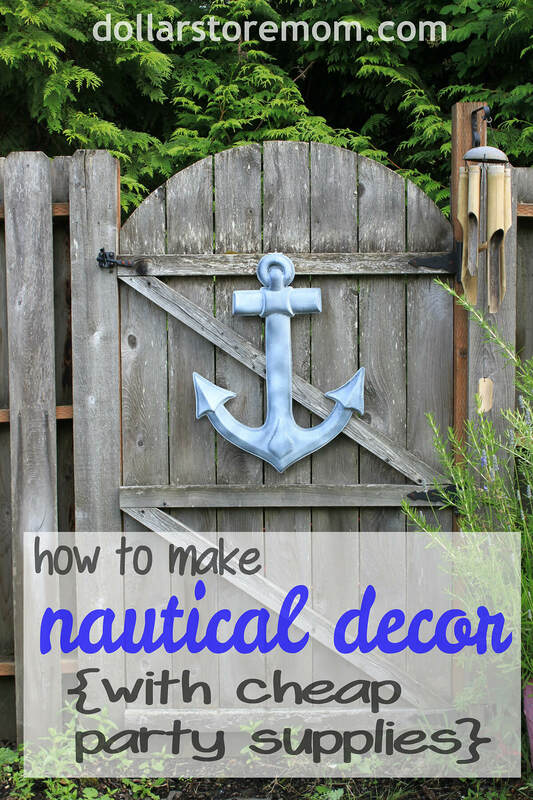 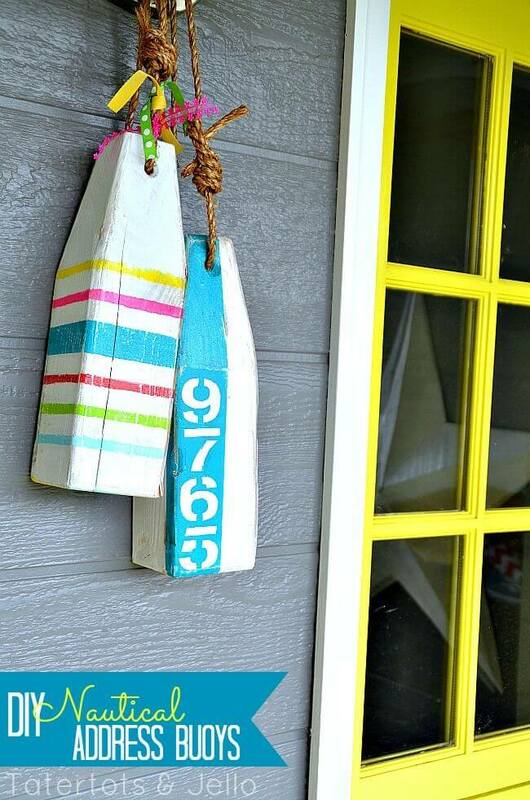 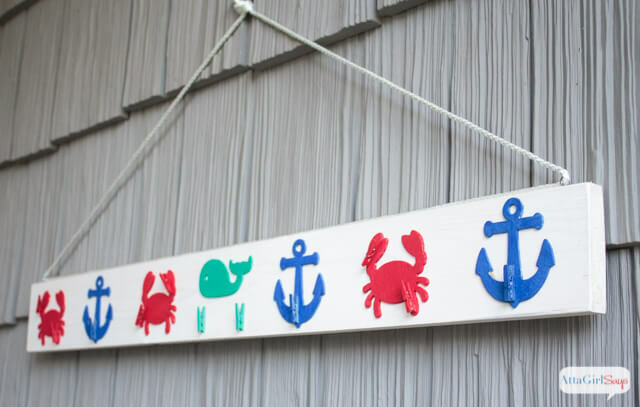 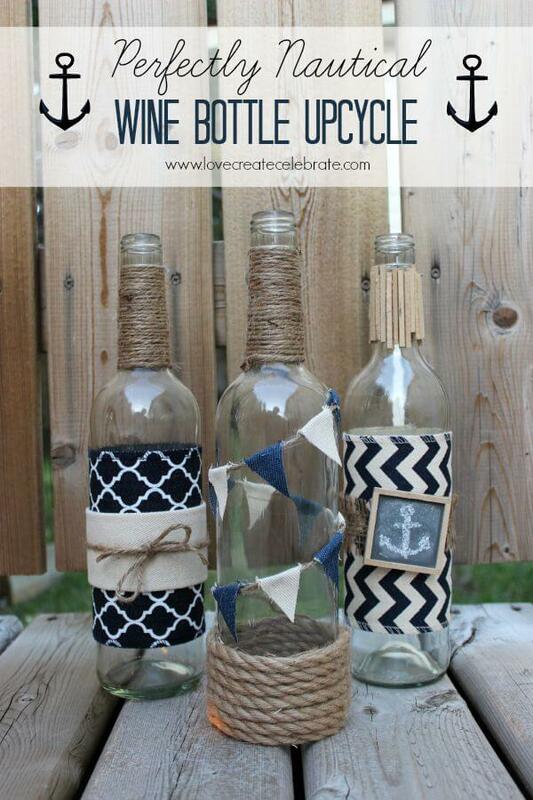 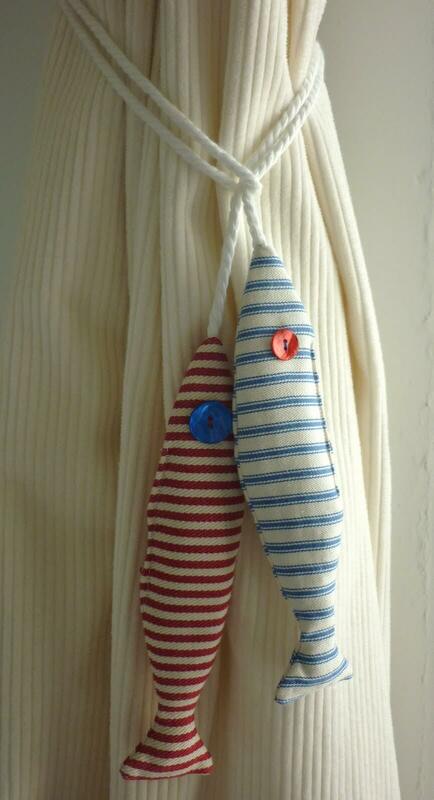 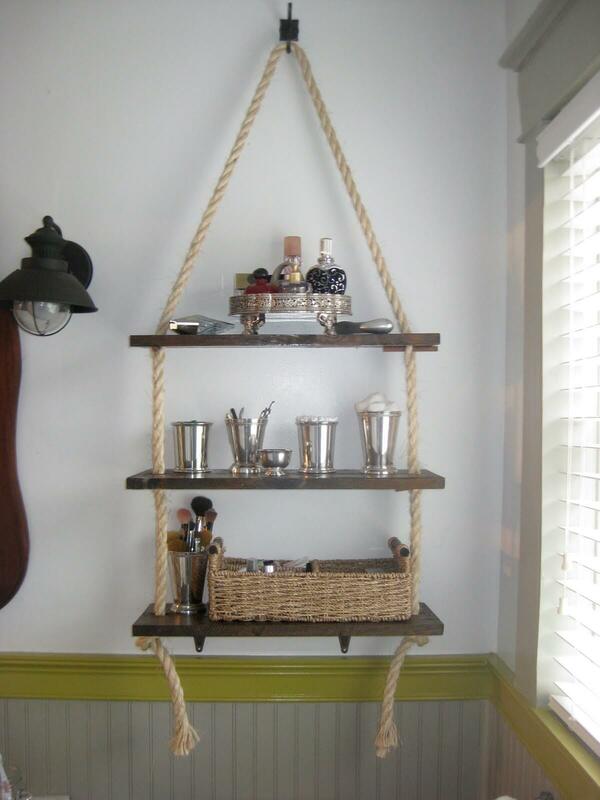 DIY nautical décor doesn’t have to be difficult. 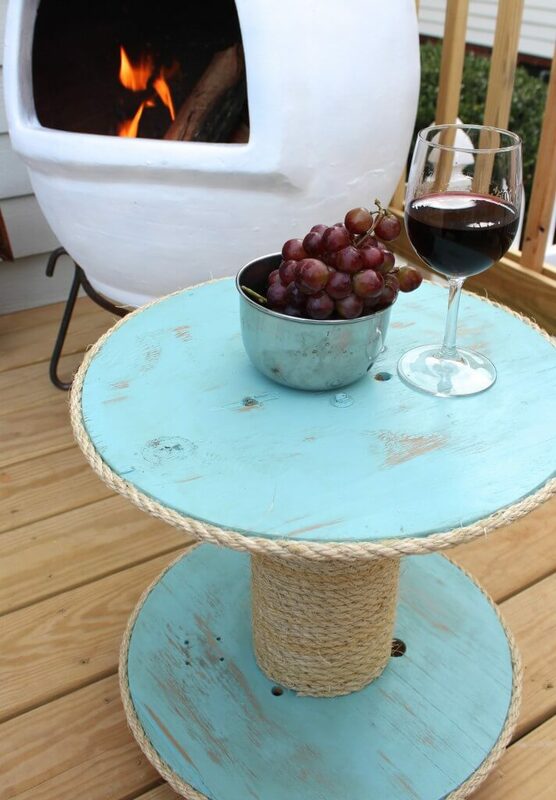 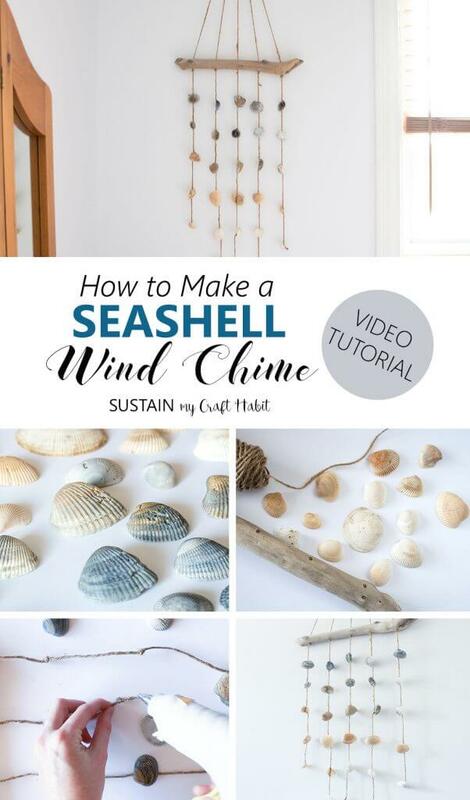 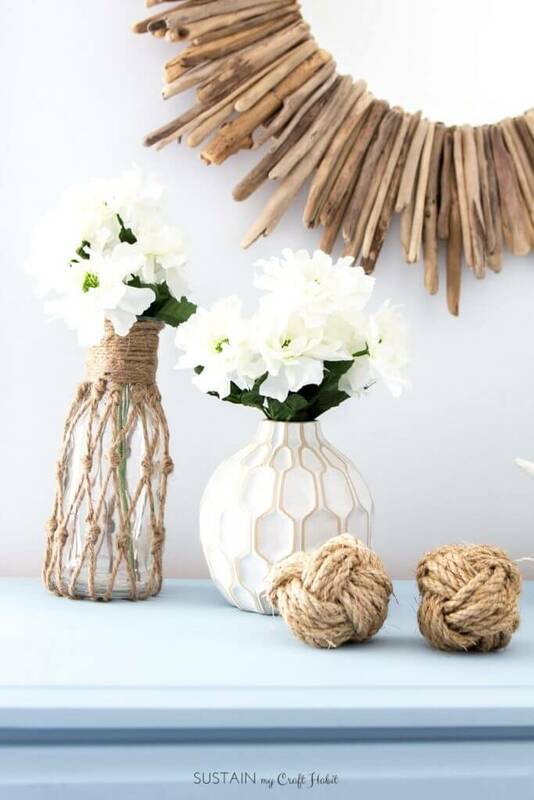 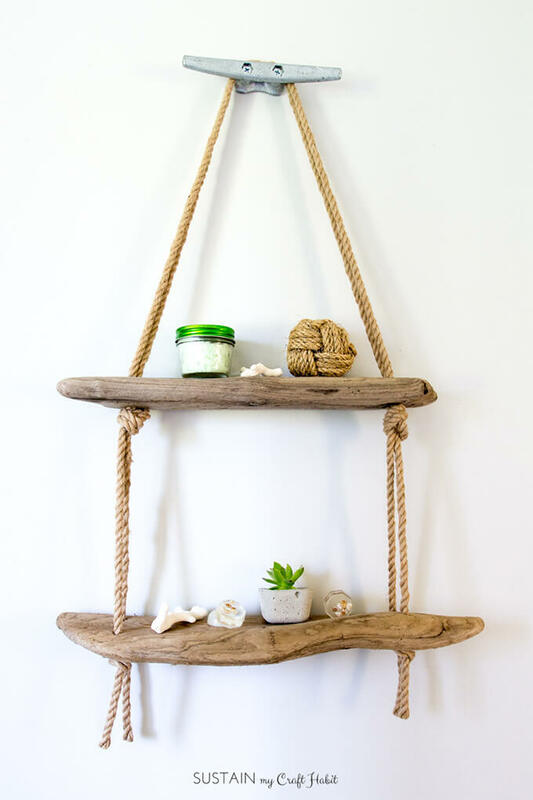 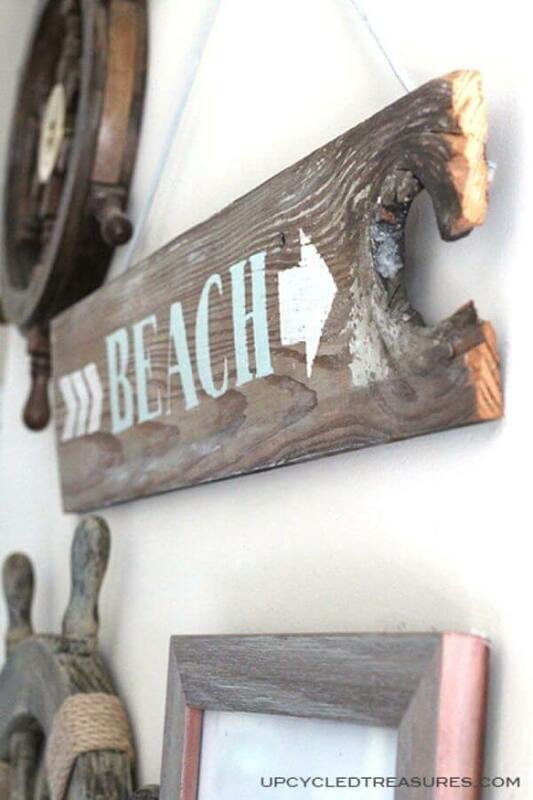 Using beachy elements like driftwood, shells, and rope, there are many creative ways to bring the sea to your home. 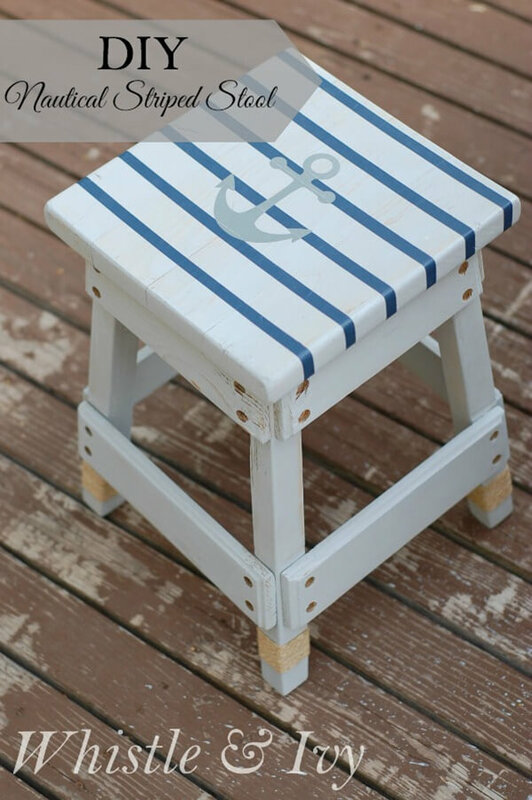 The color palette of these DIY items tends toward ocean blue, white, and beige. 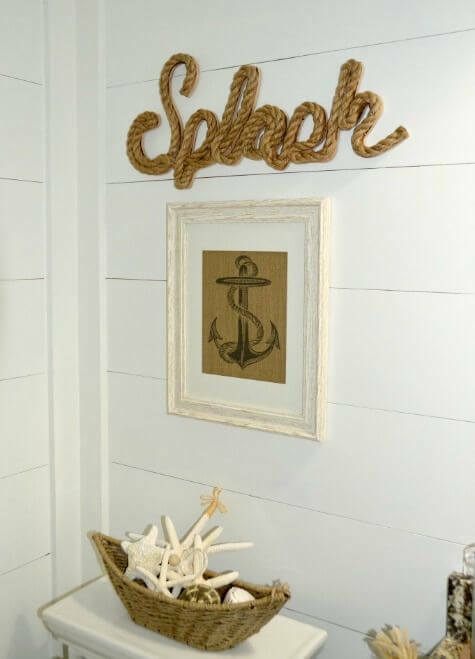 Popular motifs include anchors, starfish, and fishnets. 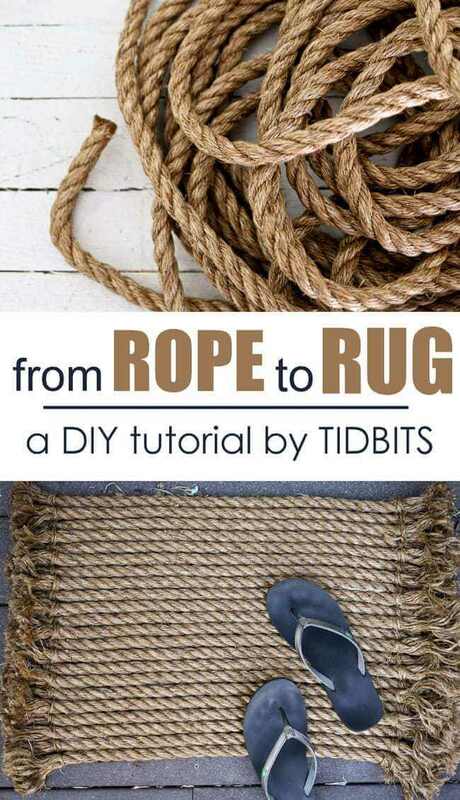 Wrapping items in a rope is another hallmark of the nautical style. 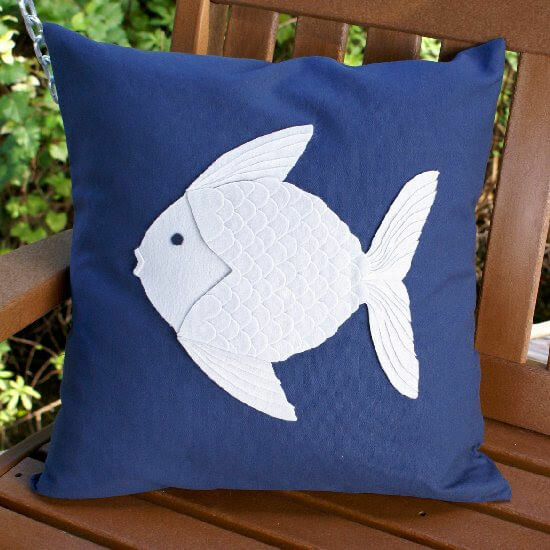 Making your own fishnets looks difficult, but it’s much easier than you’d think. 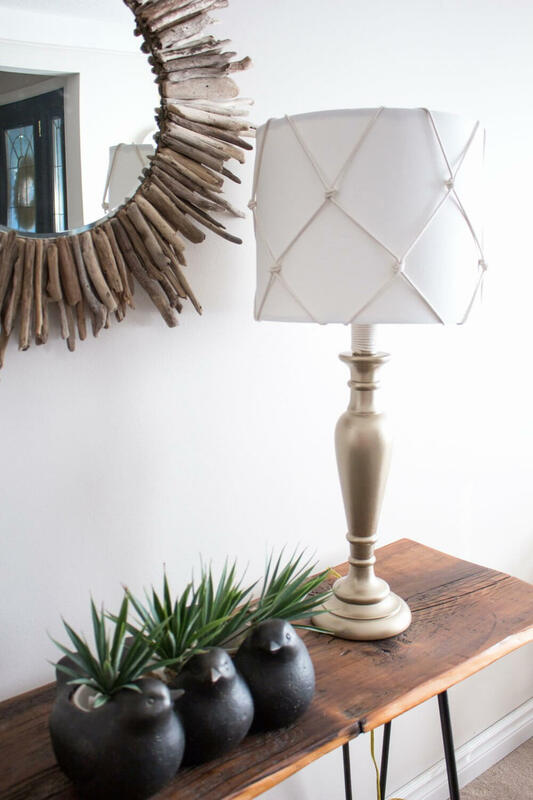 These fishnets cover everything from picture frames to lamp shades. 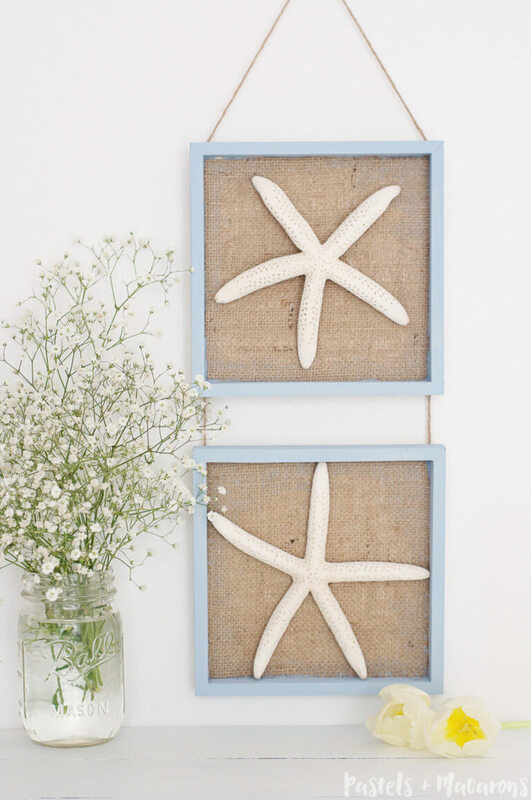 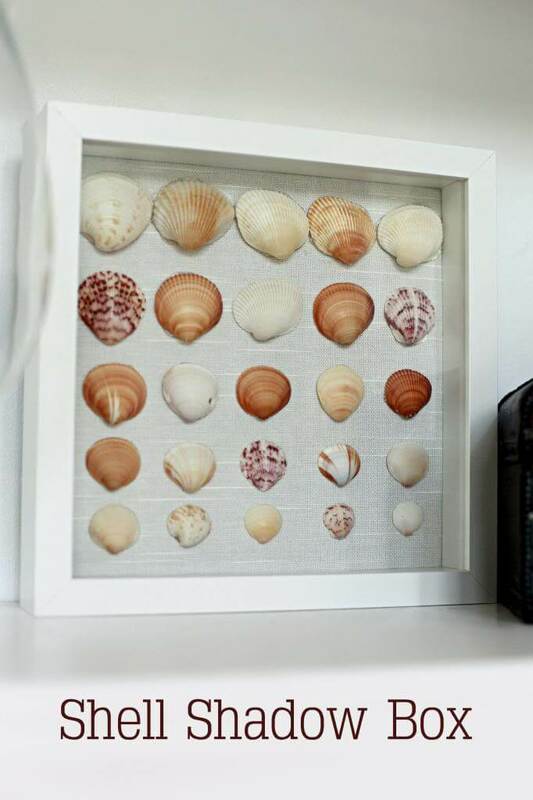 They bring an authentic feeling of the sea to your home, even if you live nowhere near the beach. 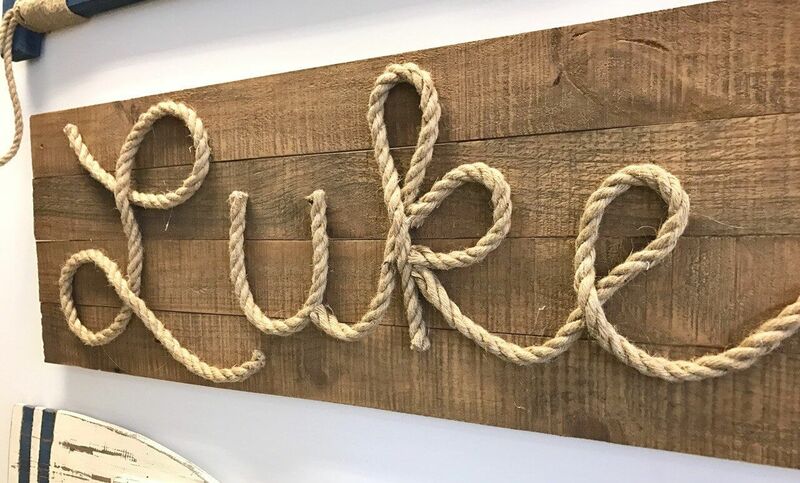 One popular idea is to write cursive signs with glued rope. 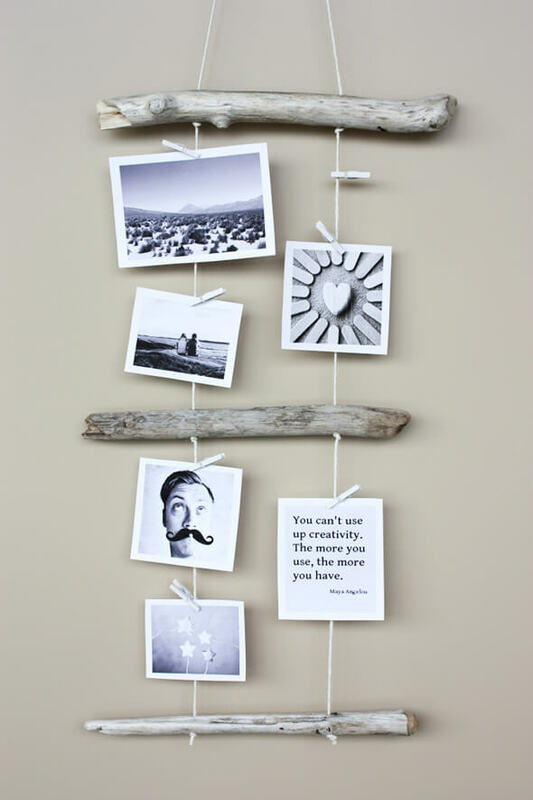 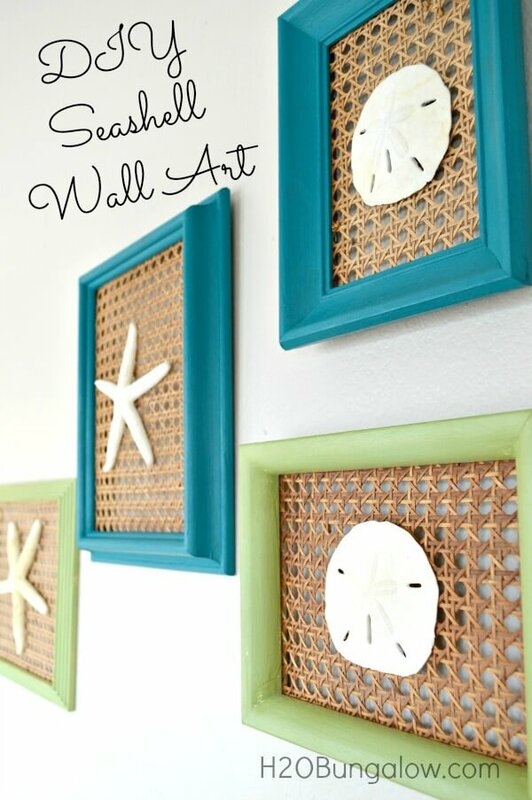 This is an easy and inexpensive DIY idea that anyone can pull off. 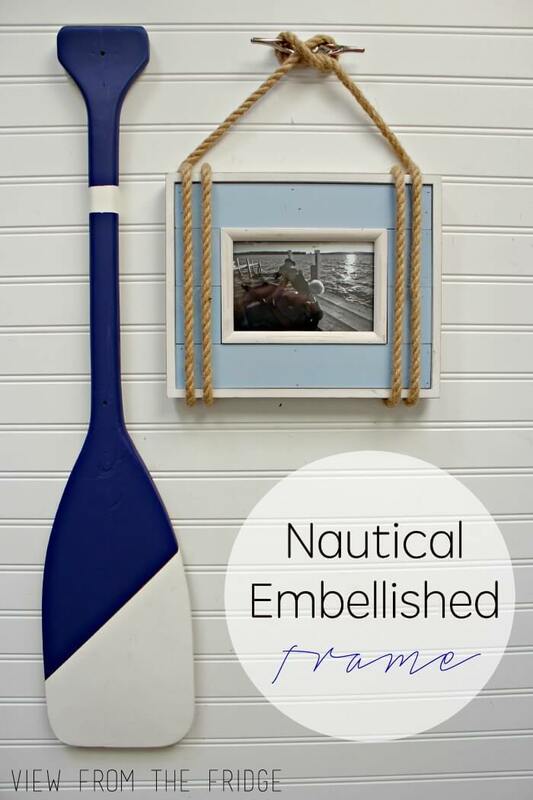 Another novel way of bringing the nautical theme home is the use of authentic ship’s hardware. 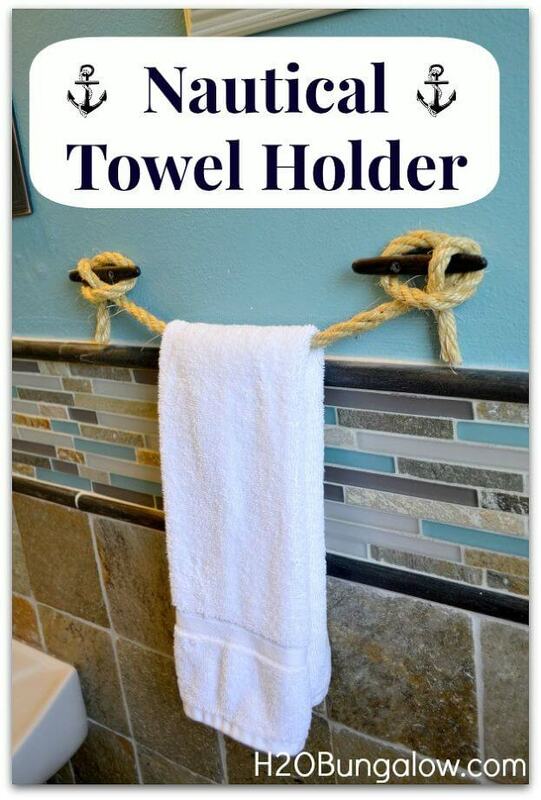 This hardware can hold a shelf or be used as a towel holder in the bathroom. 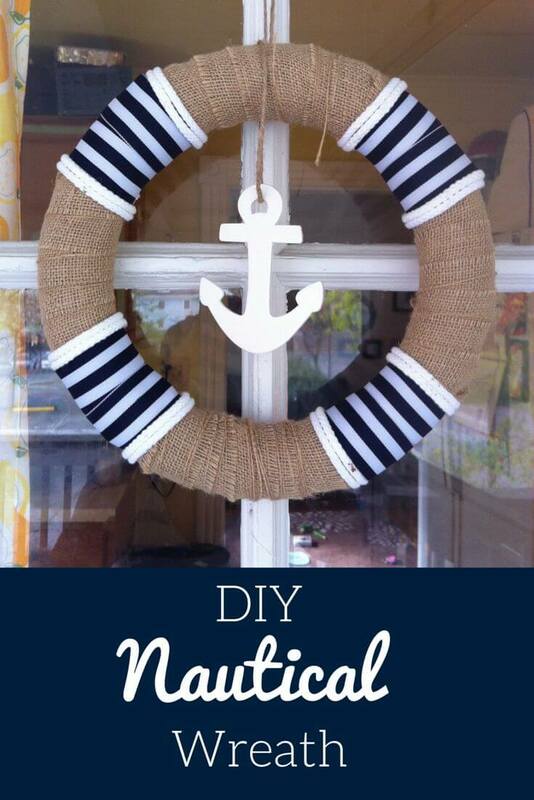 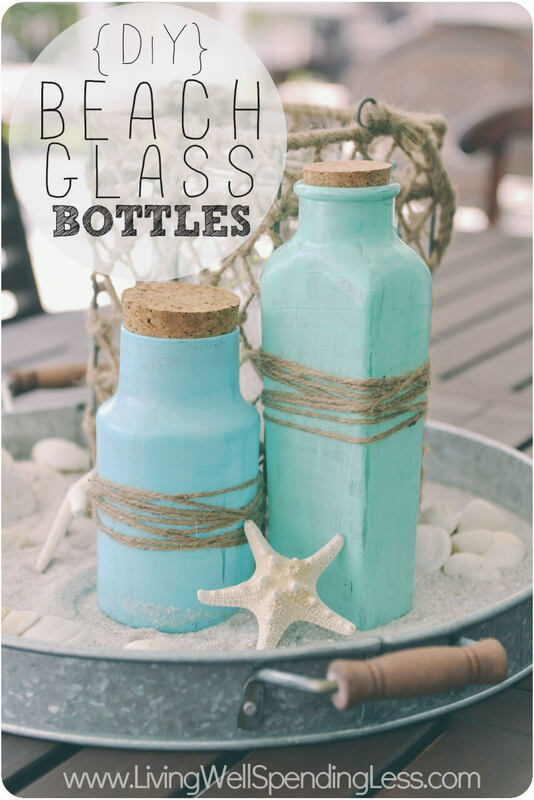 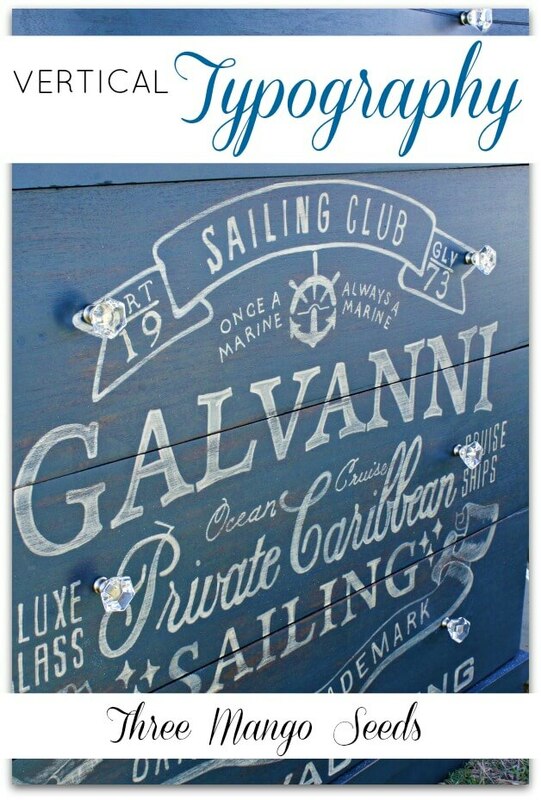 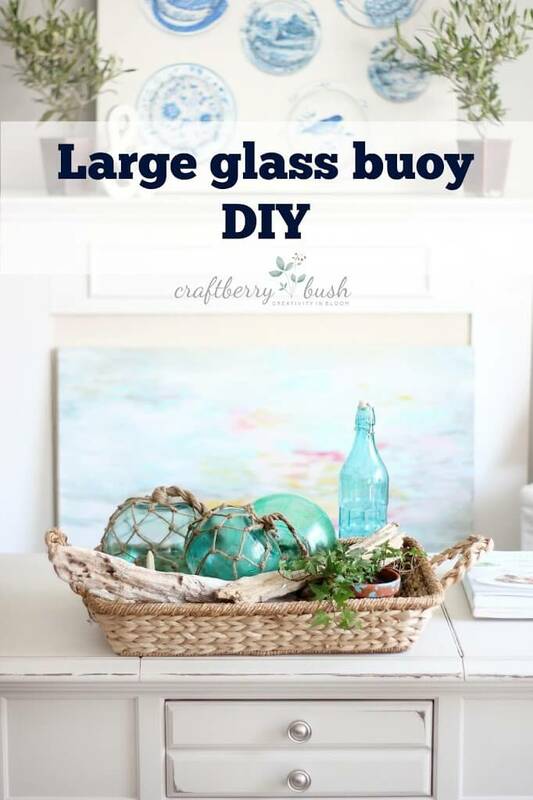 Try the 39 DIY nautical decor ideas below and bring a fresh, invigorating feeling of the sea home with you. 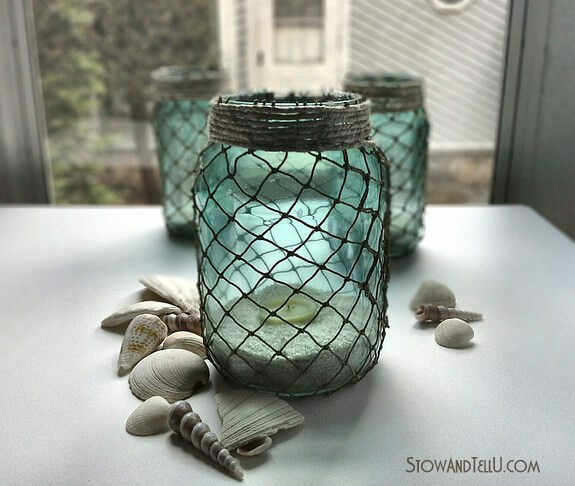 Many of these ideas are so easy to make, you can have them done in one afternoon.